Apollo created our website ourselves to help you find ideas and inspiration to help our clients discover, help us create an amazing project that suits you as an individual. 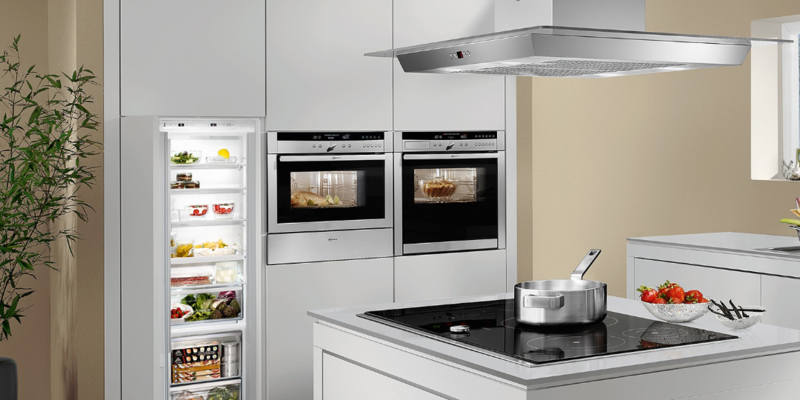 When making a change to your kitchen, the one most important decisions you’ll make when will be choosing large kitchen appliances. We have a great range of choice and we price match with our kitchens so you pay no extra using Apollo to suppy. 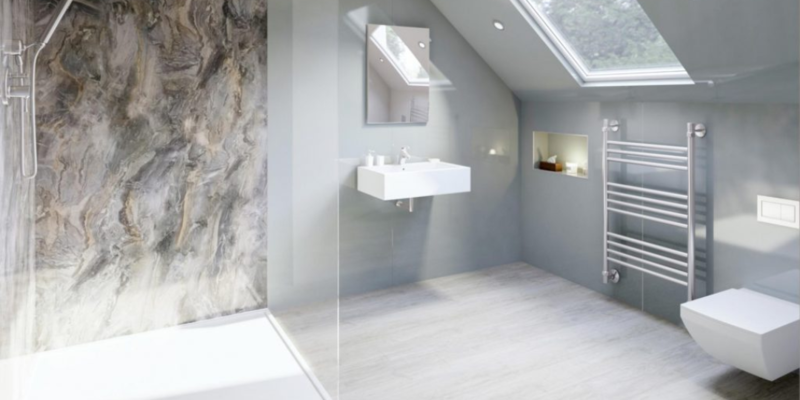 Bringing you the very latest in bathroom styles as well as the more classic designs, our designers have made sure there’s a great bathroom for everyone in our selection of Brochures, get an amazing bathroom fitted by experts. 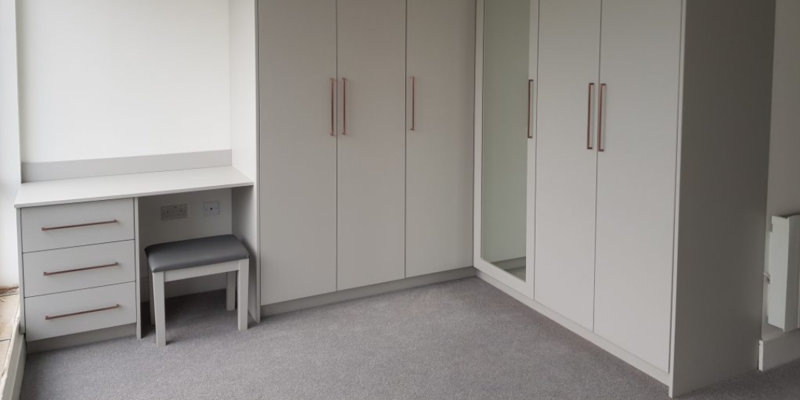 Our fitted bedroom furniture allows you to maximise your storage from floor to ceiling and wall to wall. 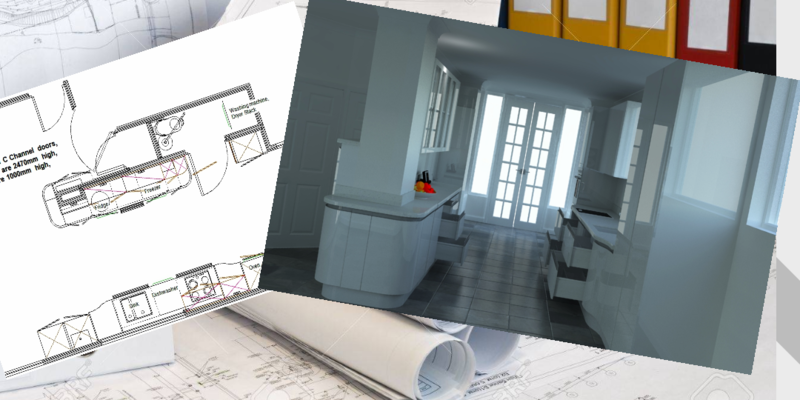 Make your life at home even more wonderful and start your day in a room design and fitted for your lifestyle. 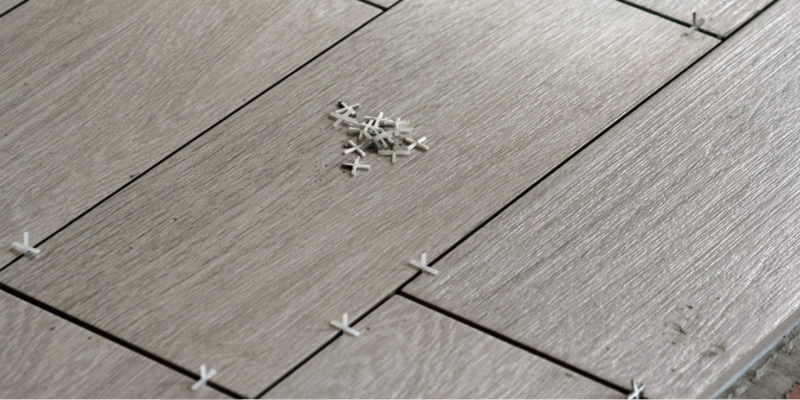 From your kitchen to your bathroom or even outside, floor and wall tiles are highly versatile and come in a range of designs to suit every taste, we also supply Laminate floors. Stunning Ranges at a great price. 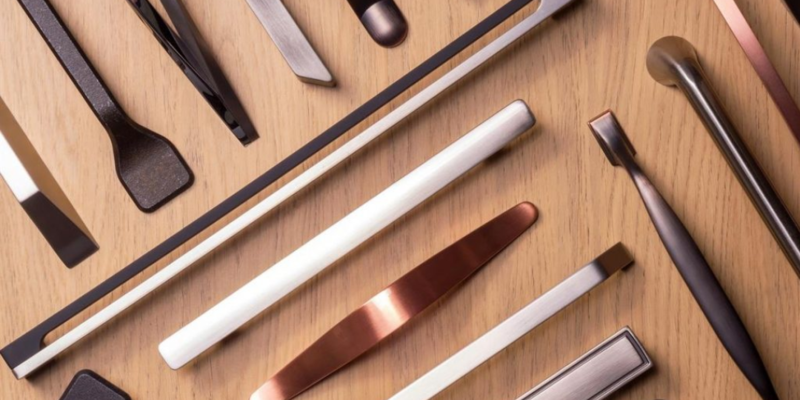 Never underestimate the importance of choosing the right handle for your new luxury kitchen, bathroom or a bespoke bedroom furniture. It’s the details that can make your project look extra-special, we offer a large range of choice. Take a look at the latest Kitchen brochures. 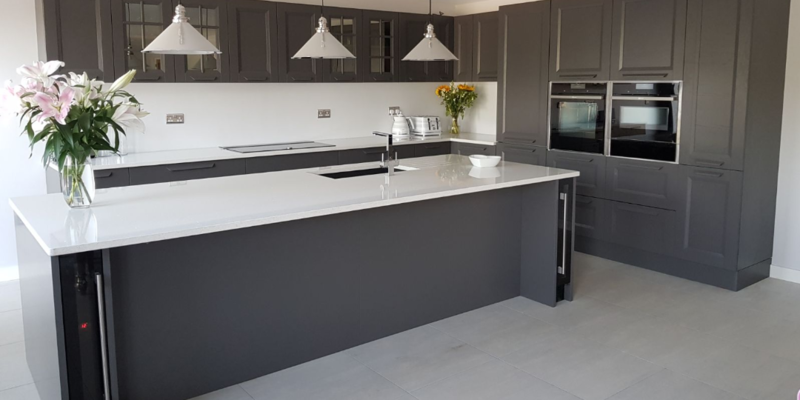 Browse through a range of stylish kitchens and choose your dream kitchen, as an independent kitchen supplier we can offer you the best choice of different manufacturers to create a kitchen as unique as you are. 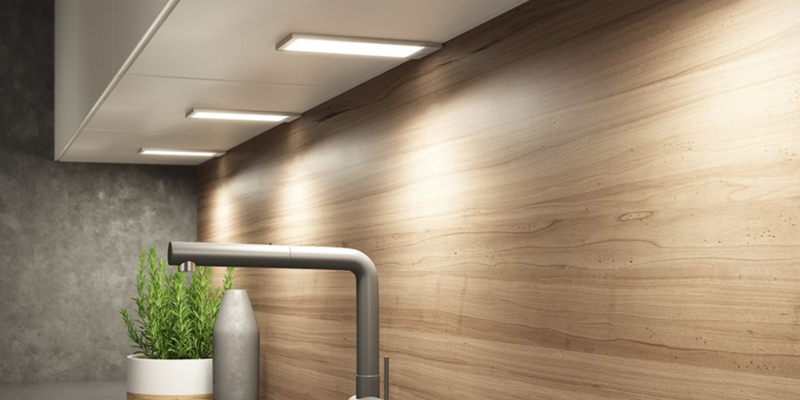 With a choice of contemporary and traditional styles for the kitchen, bathroom, lounge and or the garden, our beautiful lighting ranges have something for everyone. We offer types that reflect best available technology for energy conservation. 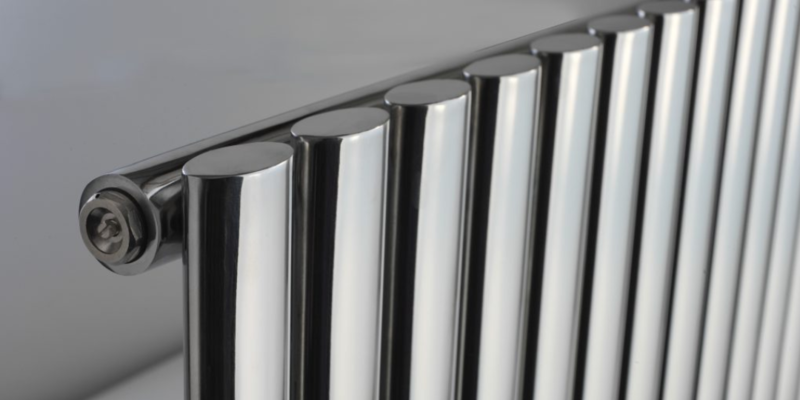 Check out our extensive range of Radiators and other quality heating produncts. Great product ranges including radiators, towel warmers, underfloor heating, hot water boiling taps and much more from leading suppliers. 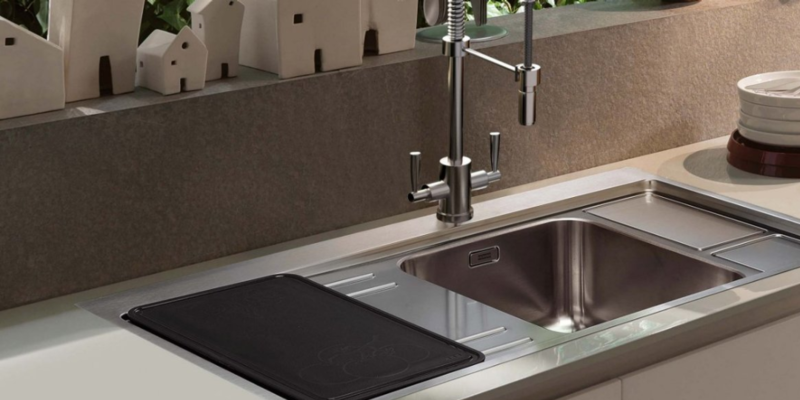 Discover our wide selection of kitchen sinks and taps to suit all tastes and budgets from top name brands and quality suppliers. Find ideas and inspiration from our great ranges. 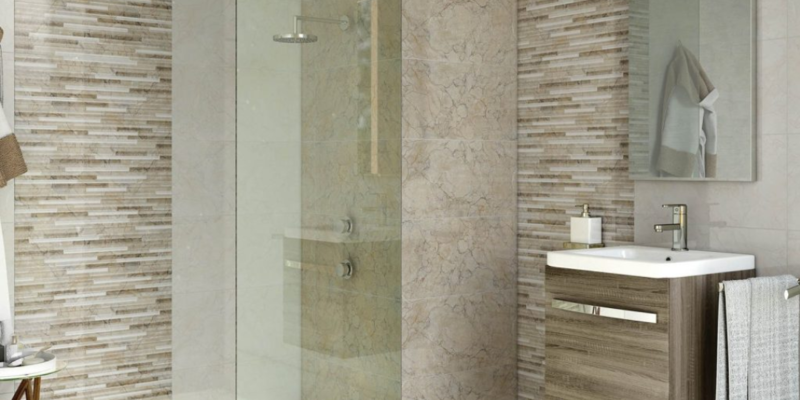 Shower wall panels, which you might know as waterproof wall panels, decorative panels that can be used as kitchen splashbacks, create beautiful clean wall space that is free of Tile Grout. 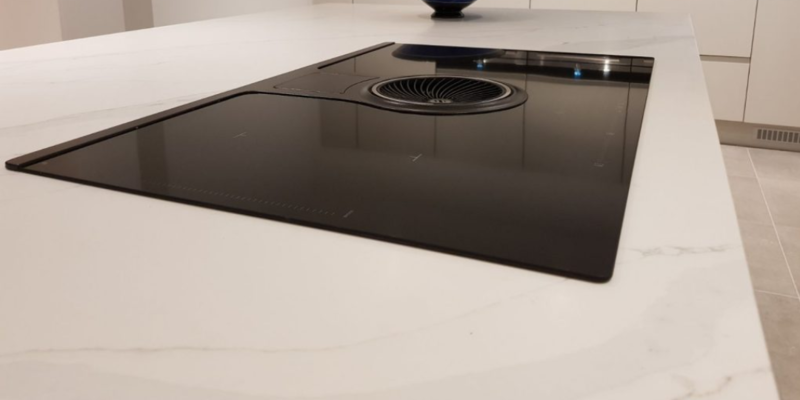 View our range of worktops, and find the finish you have in mind, Quartz, marble, laminate worktops, Solid Wood worktops, and Corian. Want a little more guidance on products available, we created a design area on our website, specifically to help you find what you are looking for. We are also available to offer ideas, so please contact us for help.